Available Now at Musebeauty.pro is Lemonhead Los Angeles’ Glitter Paste & Pomade, $22 (.5 oz) The brand was founded in 2016 by an LA Pro Makeup artist and gained popularity during its wide spread use at the Coachella Music festival. It’s described as a multi-textured glitter gel makeup ideal for eye, face, & lip applications. For you glitter enthusiasts out there, this post is for you. 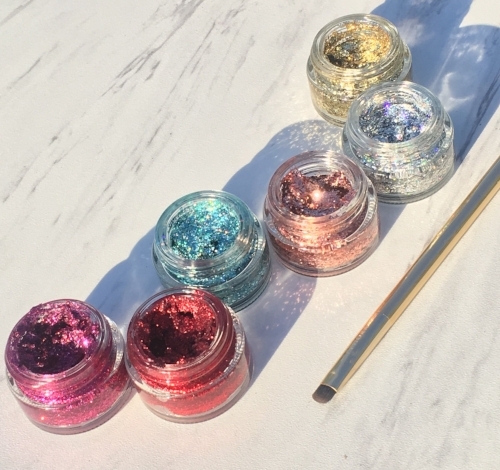 These gorgeous, glittery hues can be used to create a shimmering eye liner, or textured lid as well as be used to create a 3D lip. In addition, the products are all 100% vegan and cruelty free and handmade in LA. Today I will be sharing more images, details and swatches. 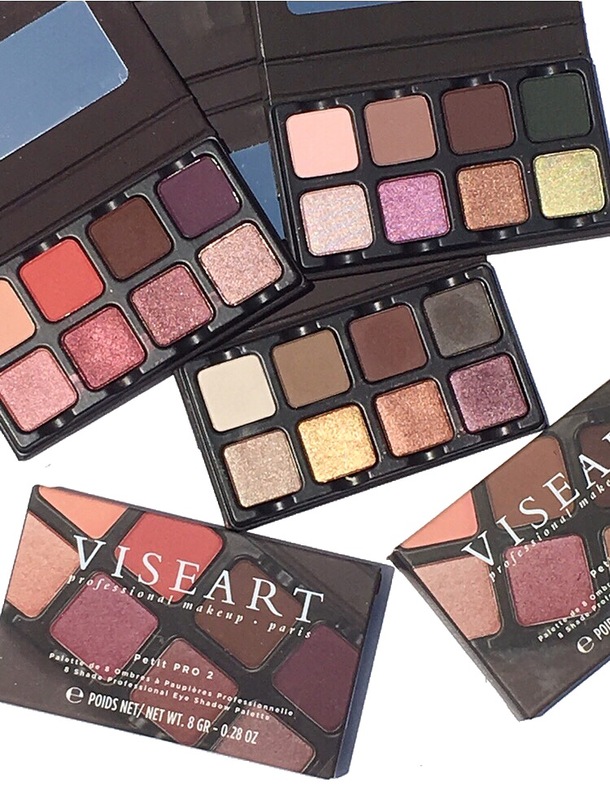 Viseart’s latest limited edition offering is the jewel toned Bijoux Royal Palette. * ($80) Inspired by the brilliance of majestic gemstones and the luster of velvets, each shade delivers an elegant reflective finish. 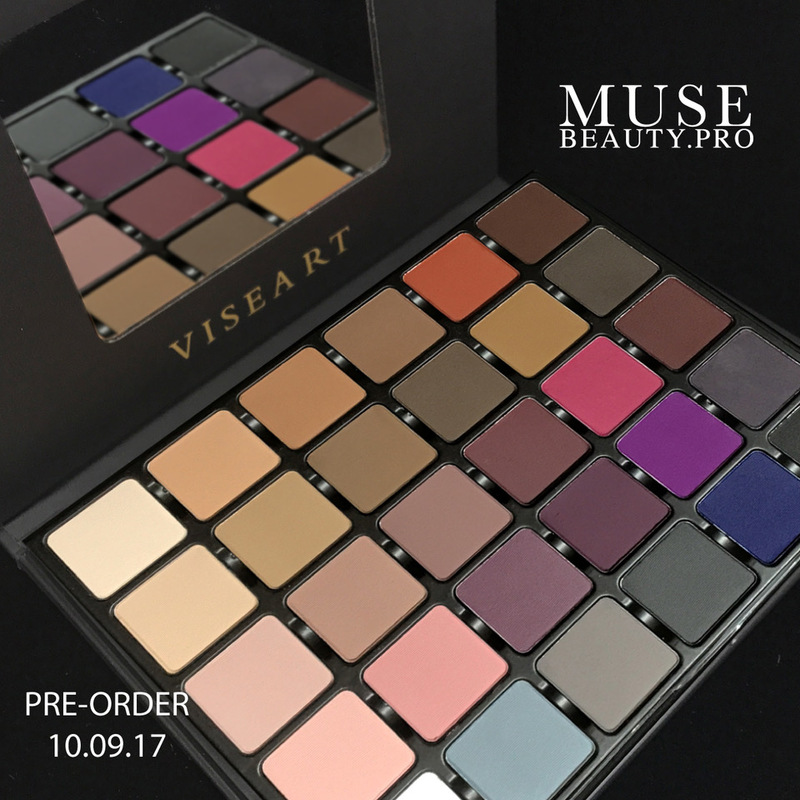 The palette is now exclusively available at Muse Beauty Pro. 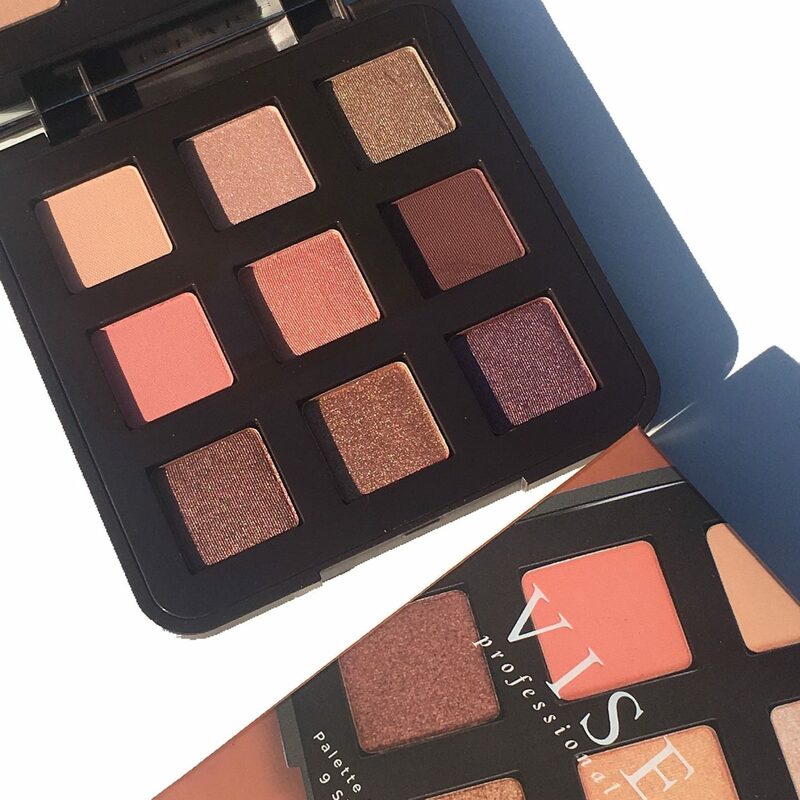 Viseart’s latest release includes a new collection of swoon worthy blush palettes* along with a highlighting and sculpting palette* designed with essential hues scaled into three levels of cheek color, ideal for the fairest to deepest skin tones. 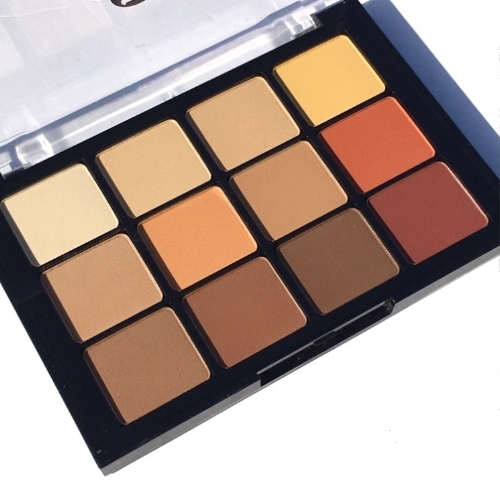 The palettes are exclusively available at Muse Beauty Pro and retail for $80 each for 0.84 oz.